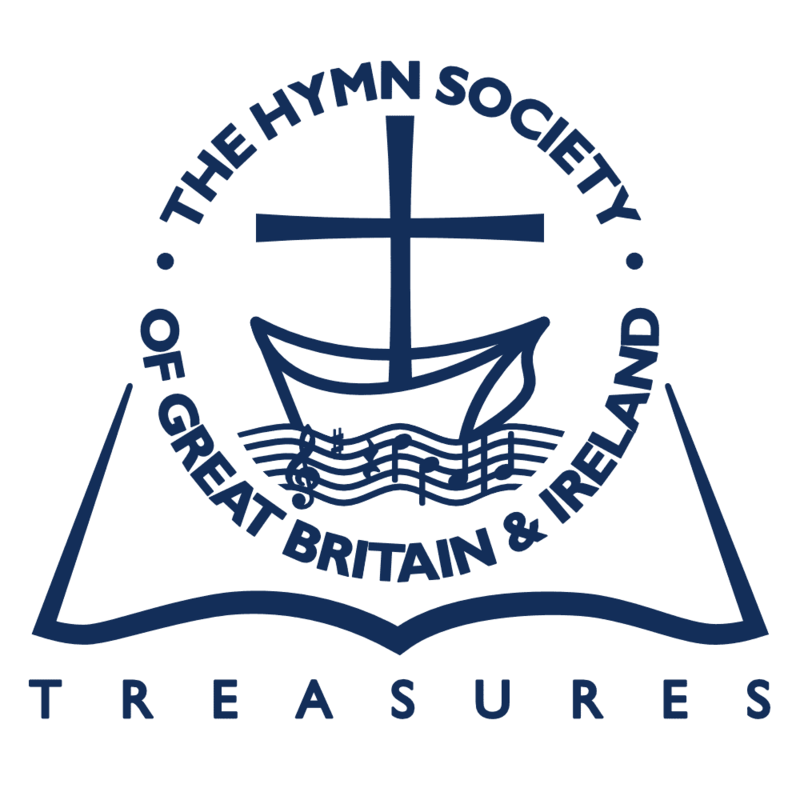 How do hymns get written? Readers may find it interesting to eavesdrop on the process of composition of one particular hymn—or is it a song? This gives a metre of 11.11.6.6.11, with the first two lines divided into 4.7 and 6.5 . ‘Gethsemane’: Smashing blows of fate—we’re overwhelmed, struck down, can only cling to faith. Note—the hymn will not be about bereavement only, but will include other experiences akin to death-and resurrection, such as the death of love, and the crises of accident, disappointment, parting, setback-and-recovery. It’s important to see dying as the most final and complete consummation of the many ‘little deaths’ we experience before it. ‘Crucifixion’: Scouring the depths of desolation. Feeling utterly forsaken by God, and knowing only afterwards that the depth of the divine love somehow shares in that forsakenness—is inside it, not simply alongside it. ‘Burial’: Need to ‘bury the past hurt’ and leave it behind—idea soon discarded, as making the hymn too long. ‘Resurrection’: We can’t choose the moment of our ‘rising again’ when we emerge from grief, or bitterness, or disappointment. It is experienced as a gift, not an act of will—like becoming aware that clouds have rolled away. Summary In any such hurt there’s no guarantee that we’ll come out of it. To talk as if there is—‘don’t worry, you’ll come out of it’—reduces personal distress to a sort of mechanism: if mourning is an automated process there’s no need for compassion. We often talk as if that were the case. So—no guarantee, but … But what? Perhaps just the faith that love has the potential to create new life. Having planned thus, I saw that the lines I had started with were part of the summary, the end of the song. So I had the problem of how to begin. It’s always easier to develop an idea if the first lines crystallize first! Because the last lines had come first, I had to hop about, and work at each of the verses in turn, moving back and forth so that the final result would be a unity, without side-tracking or repetitions. What follows shows the development of thought for each individual verse. It can’t show the hopping about, which manifested itself in shuffling many sheets of paper, each a mass of attempts and alternatives. Verse 1, shown first, was in fact the last verse to find its final shape. live day by day, and hope for resurrection. though hope run dry, and faith gives no protection. how love, in love, was once by love forsaken. This last line refers to the cry of dereliction on the cross. Perhaps it’s too compressed a thought. At any rate, it’s something you can perceive, it seems, only after the experience itself. In the desolation itself you know only God’s silence, God’s absence. The experience of God’s silence is what defines it as desolation. The lines suggest that—speaking in trinitarian forms—if the Son knew what it was to be forsaken, the Father knew the grief of forsaking and loss, yet both are held together in love. Perhaps the desolation was the only way in which God’s work in Christ could be completed. when clouds have passed (darkness lifts) and dawn at last is breaking. The moment of recovery is seen only after it has occurred, when we say, ‘Well I never, I can actually live again’. The ‘stillness of surprise’ (clearly the better phrase) is an inner discovery, stopping us in our tracks, as we realise that the long darkness is over. I originally had ‘wisps’ or ‘strands’ of dawn breaking, but eventually got ‘have passed … at last’, which is a neat internal thyme and has the additional value of suggesting joy-with-relief (at last!). and lift us up to life and joyful action. So, after all the work, the completed version looks like this. when clouds have passed, and dawn at last is breaking. can raise us up to life and joyful action. The friend for whom it was written confirmed that it reflected her own experience. Later, I Pooh-hummed a melody, and Peter Cutts harmonized it. But that’s another story.